NASA’s Mariner 9 reaches the planet Mars and becomes the first man-made object to orbit another planet. 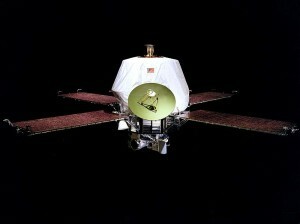 Mariner 8 was scheduled to be the first, however due to launch problems it failed to make it out of Earth’s atmosphere. The Soviet Mars 2 and Mars 3 space probes reached the planet on November 27 and December 2 respectively. Mariner 9 completed its mission of photographing the surface of Mars, transmitting 7,329 images covering 100% of the planet’s surface. 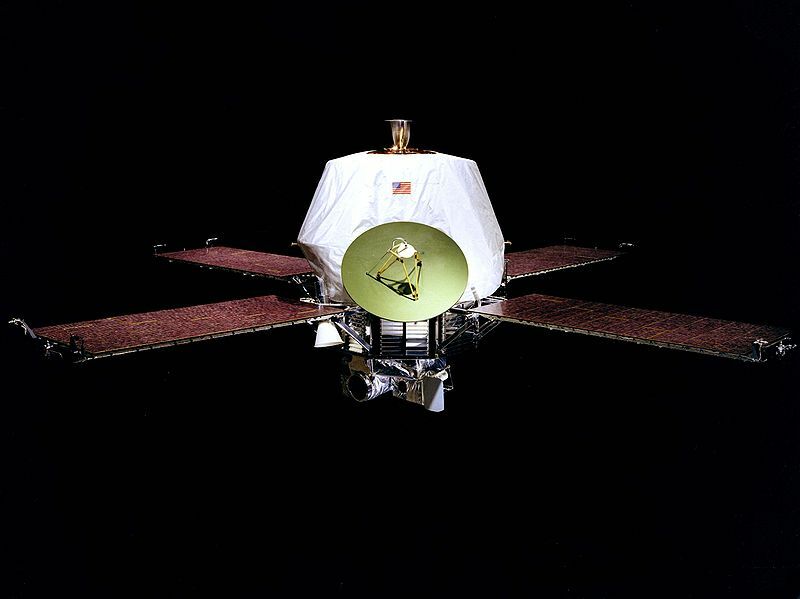 While out of fuel, Mariner 9 still orbits Mars to this day, expected to stay in orbit until about the year 2022 when it will enter the planet’s surface and either burn up or crash into the surface.